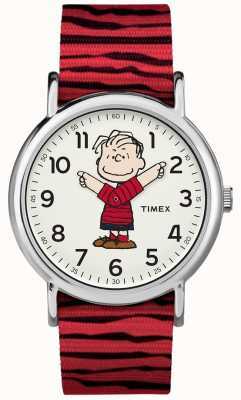 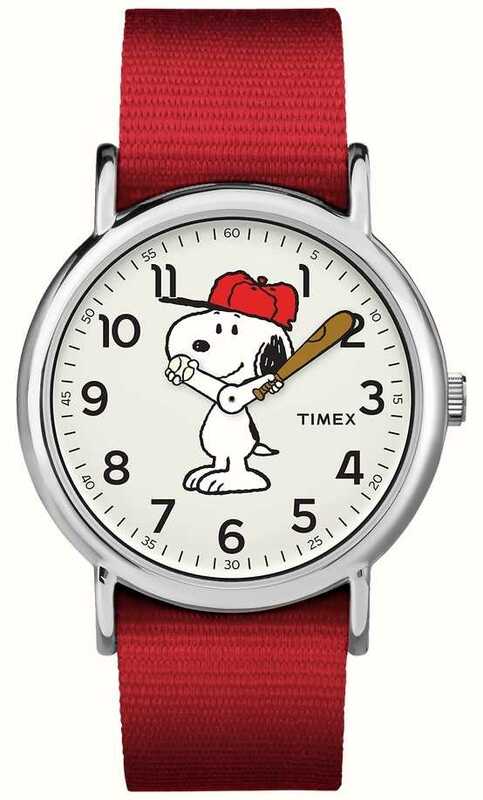 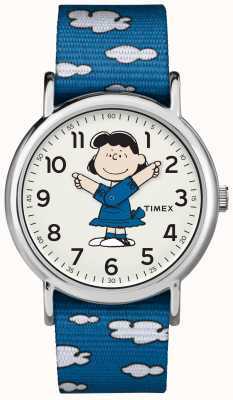 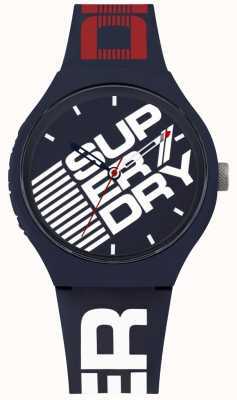 This is a great Snoopy watch with numbered dial and stainless steel case. 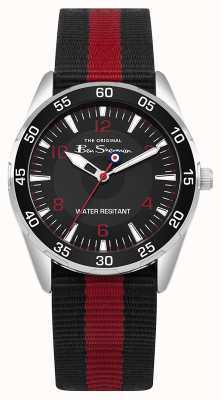 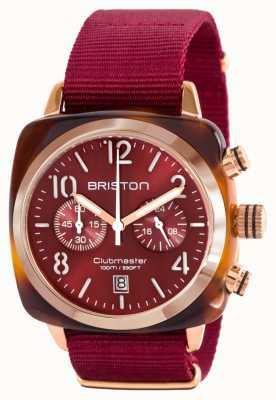 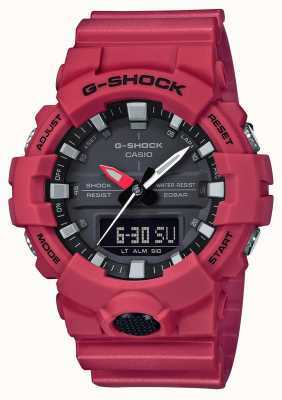 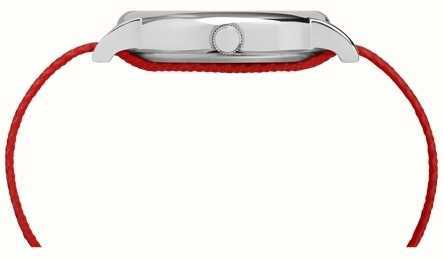 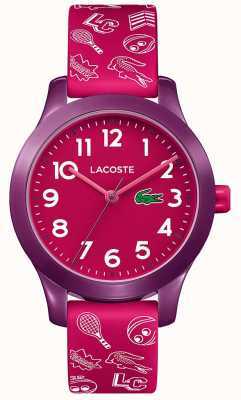 It attaches with a gorgeous red strap. 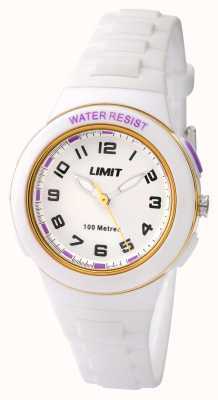 Powered by precision Quartz.